CRAVE is using Smore newsletters to spread the word online. Get 5 classes for FREE! 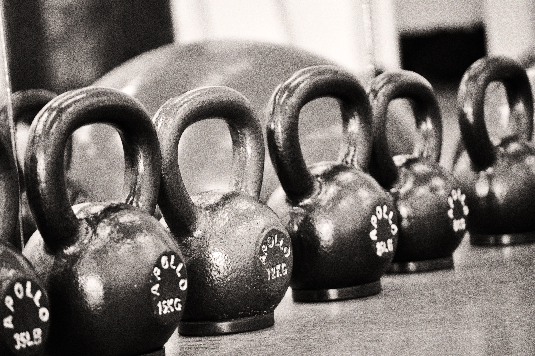 Try our high intensity fat busting Boot Camps or our high energy Kick Boxing classes for free! 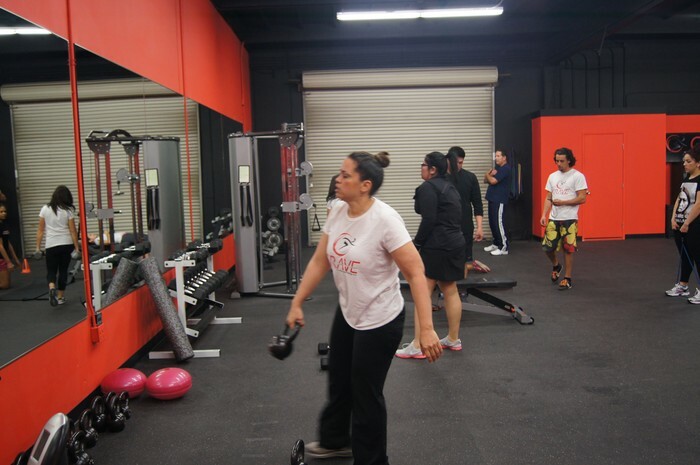 We offer classes to fit every schedule and every need! Do you enjoy working out with others and experiencing the bond and support you get from your peers? Or maybe you prefer the 1 on 1 attention of a semi private session, either way we've got you covered! Here, you are NEVER just a number! We take pride in making sure that every one of our clients are taken care of and are on track to achieve their personal goals. From losing weight, to toning, bulking up or even just maintaining, we are here for YOU and to make sure you SUCCEED! 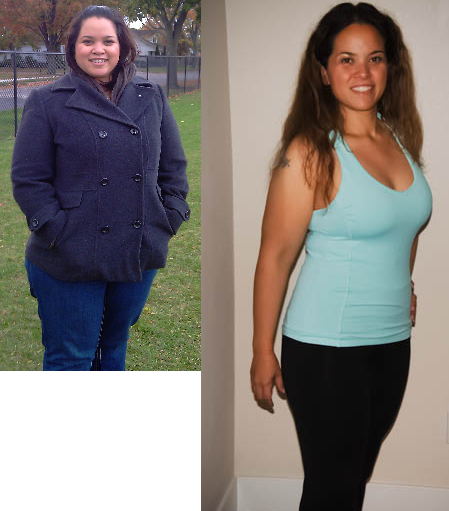 Maria G. of Costa Mesa, CA has lost an amazing 80 lbs. 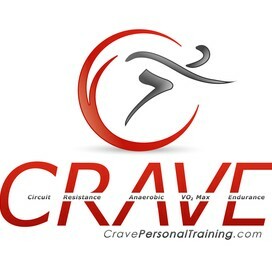 since working out with Crave Personal Training! With a hectic schedule and 4 children, she needed a real and practical approach to fitness and weight loss. Now, a year and a half later she is only 20 lbs. away from achieving her goal of losing 100 lbs! Great job Maria! Spring is right around the corner & summer will be here before you know it! Get a jump start on your fitness TODAY!